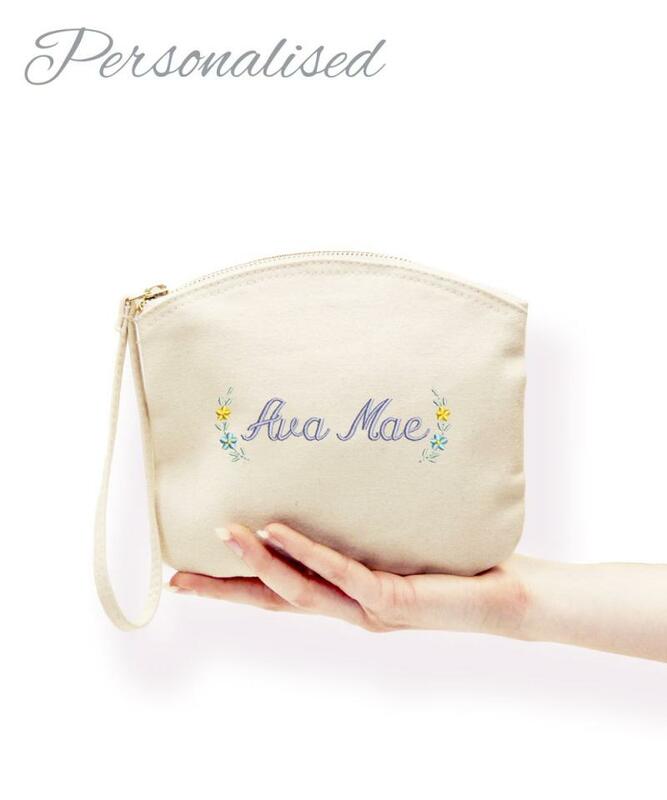 Personalised Flower Girl Purse, perfect gift for a Flower Girl to help them feel included in the big day! It's great for carrying confetti, petals and small flowers for the little one's to sprinkle everywhere. 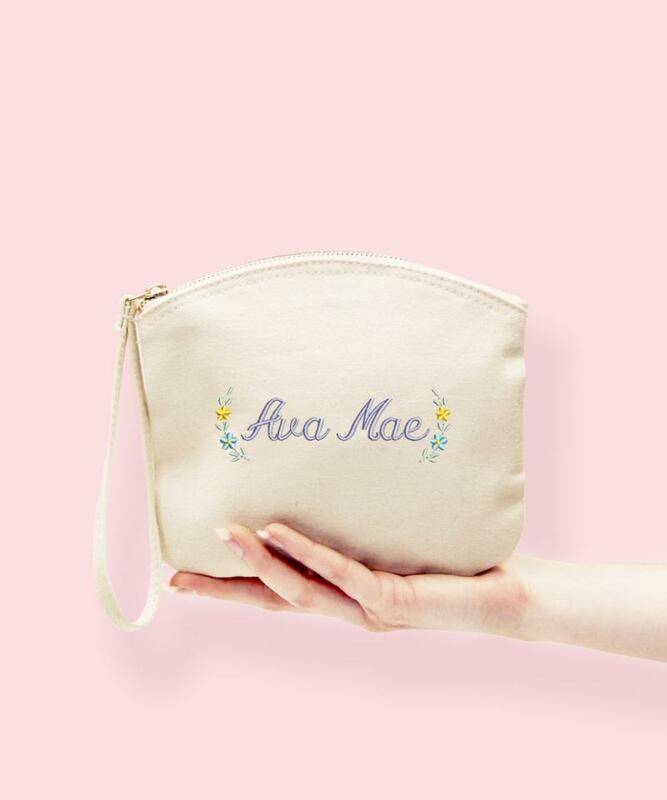 Choose any name/role you wish to be embroidered onto this bag, from Flower Girl, Mini Bridesmaid, Names and Nicknames! 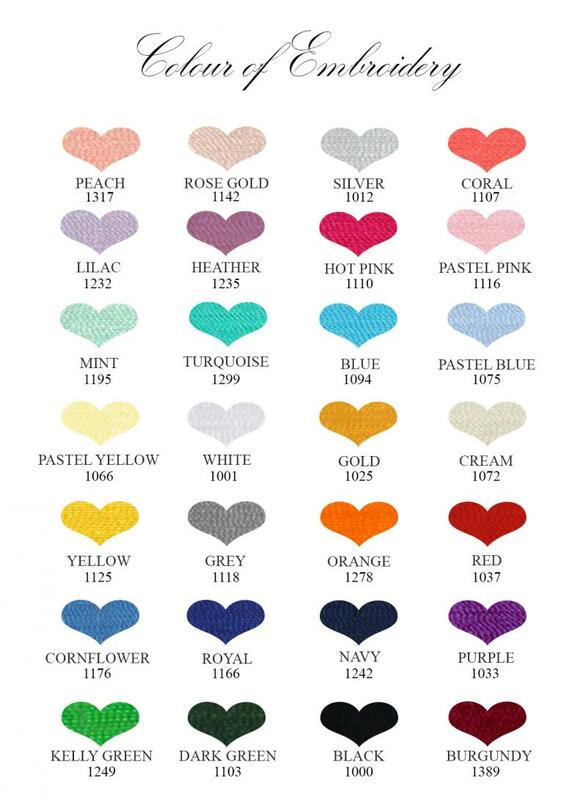 - Size approx: 19 x 17cm (when laid flat). 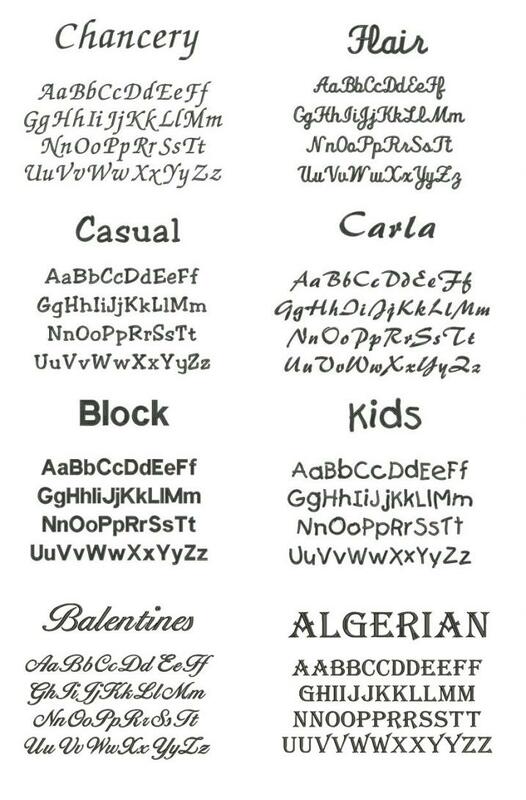 - Text will be embroidered between the floral brackets. 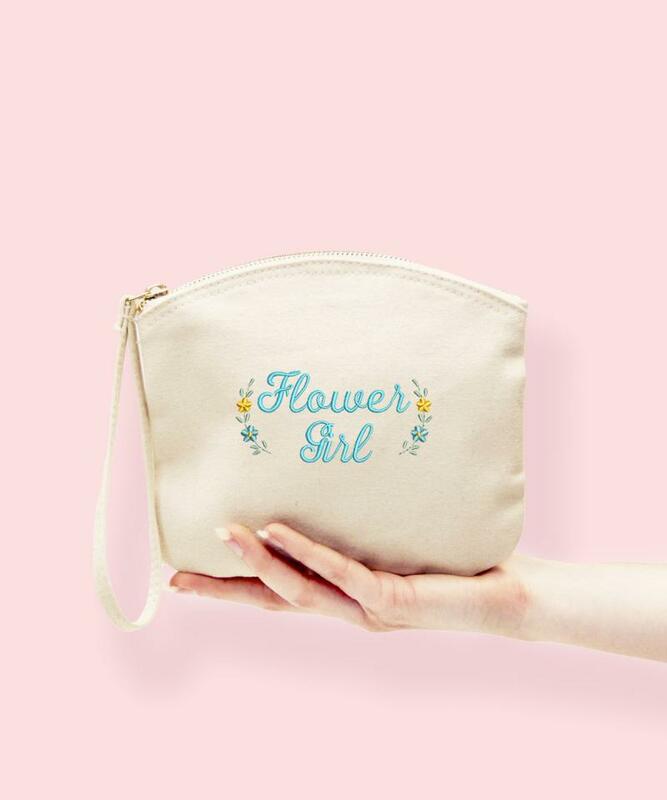 - Fill the bag with sweet treats, or tiny toys as a little thank you for being part of your Special day.